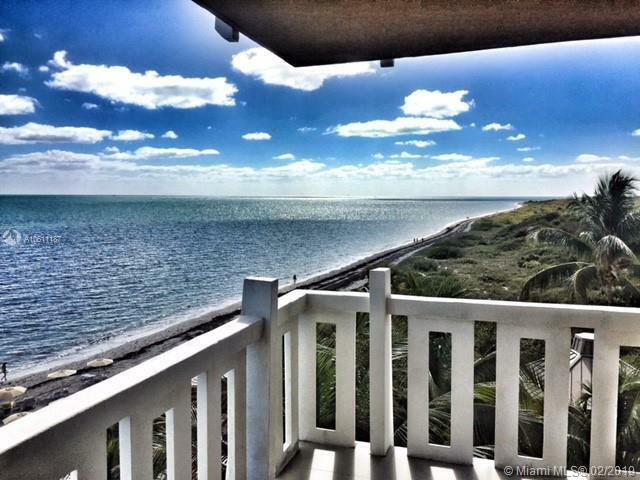 Spectacular 2 Bedroom Condo with Direct Ocean View. 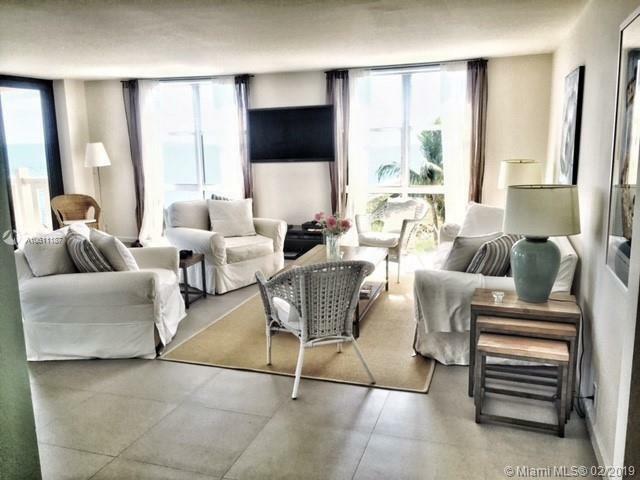 This property has been beautifully renovated and is very tastefully furnished. 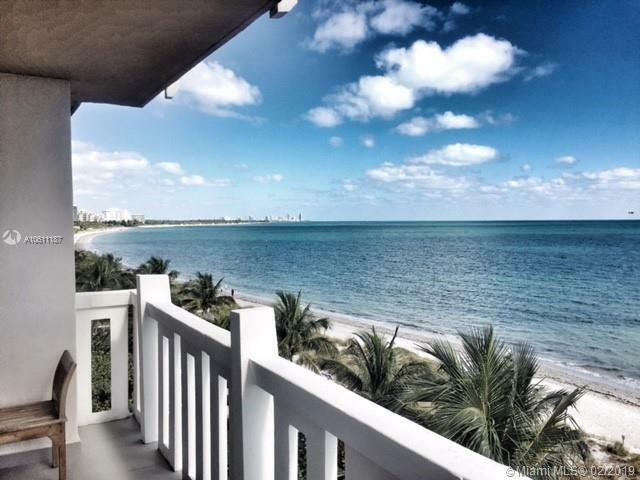 Best Ocean Views in all of Towers with Privacy and direct eastern exposure and Southern views all the way down the Beach. Feels like you're completed secluded. Furnishings are very bright and clean and accentuate the Beach feel. 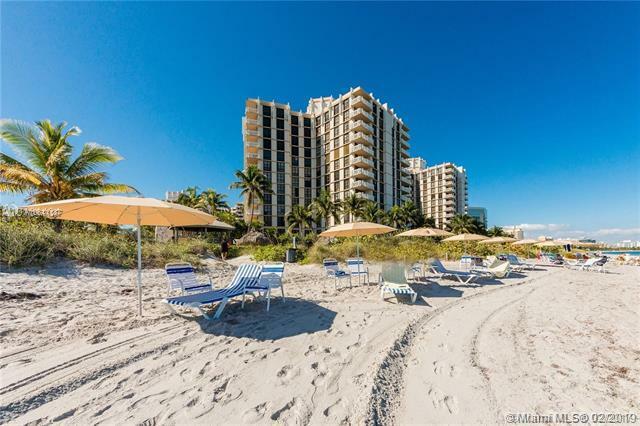 Development boasts Beautiful Pools with views of Ocean and Park, Renovated Lobbies, Exercise room, Excellent On-site Restaurant & More!